A worthy local initiative to get behind. Morgans recently featured in CCF’s Winter 2015 Bulletin… “Around the Grounds” meaning us out here in the Country! see below. 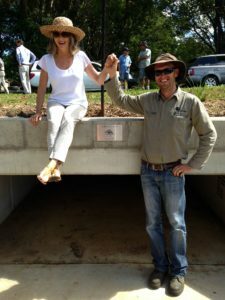 Client; Cornell Holdings – Fig Tree Field Developments. Client; Ardill Payne and Partners. 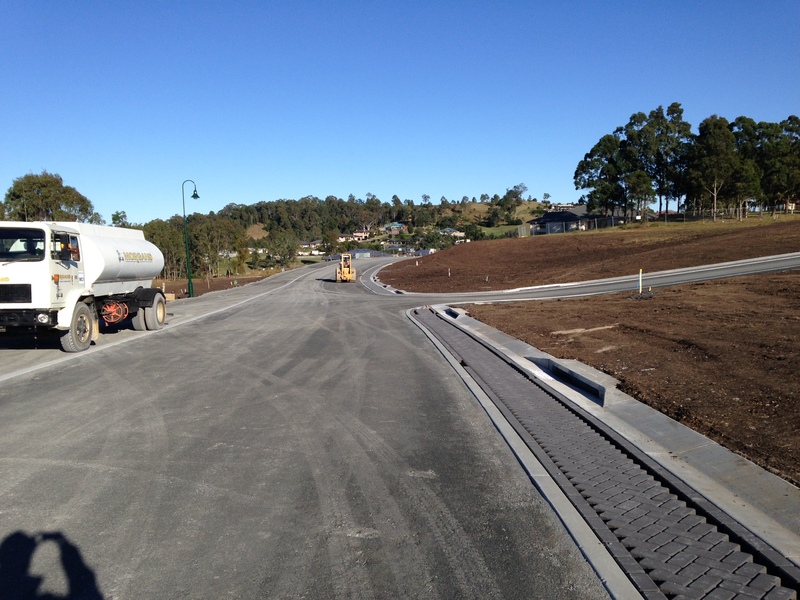 Project; Ballina Heights 7A & Power drive Ballina. 30+ Lot subdivision & Access road to Sports Field. Project; Aspen LV Plus Stages 1,2 & 3. Ballina. 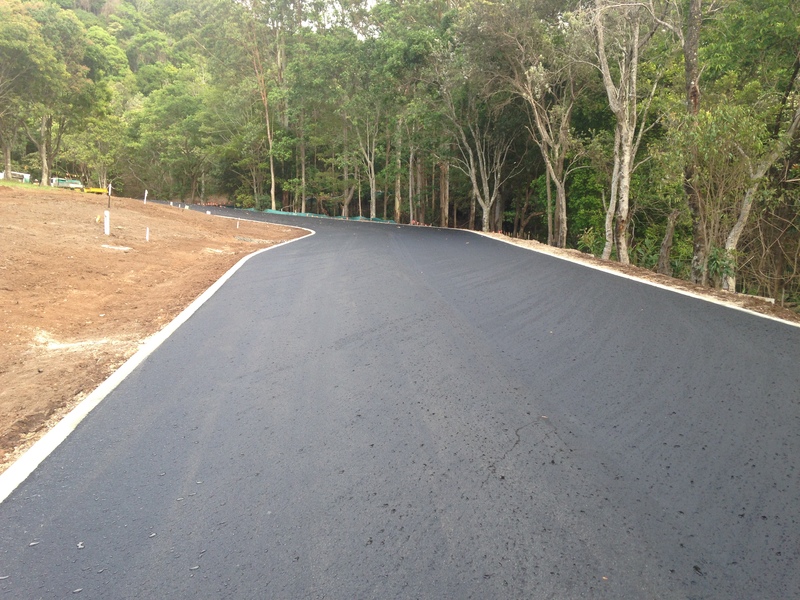 SubdivisionWorks Roadworks, Stormwater,Water reticulation, Stormwater drainage, Sewer reaticulation & Landscaping. 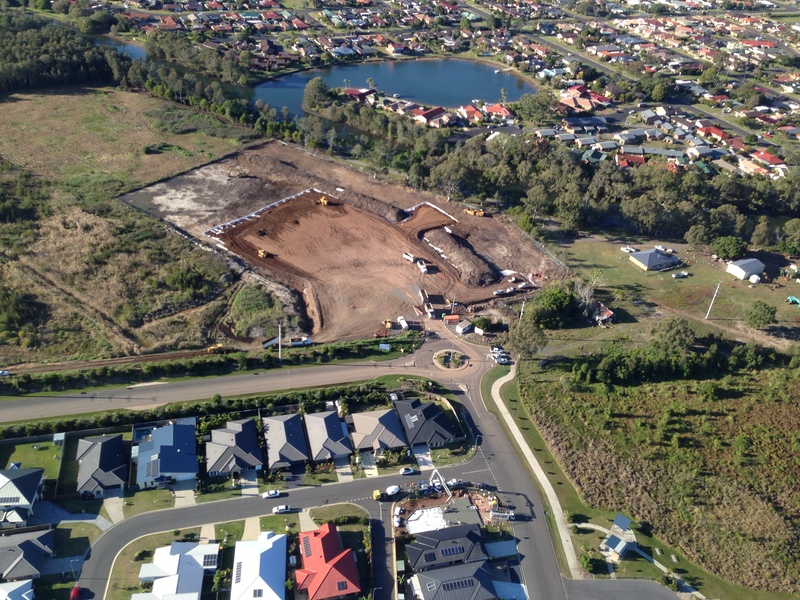 Project; Parradenya Estate Release 4. 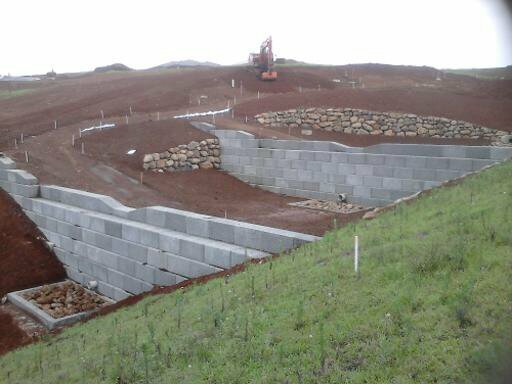 Subdivision works, Roadworks, Stormwater, Water reticulation, Stormwater drainage, Sewer Reticulation and Landscaping. Project; Harvey Norman Site. Ballina. 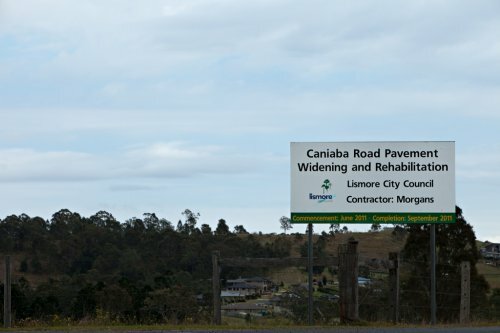 Roadworks,Stormwater,Sewerage and Water Reticulation, Stormwater drainage, Sewer reaticulation & Landscaping. Client; Ardill Payne and Partners. Contact Evan Elford 02 66863280. Project; Avalon Estate stage 1 Woolongbar. Project; Lawrence Township Low Preasure Sewer System Renewal.